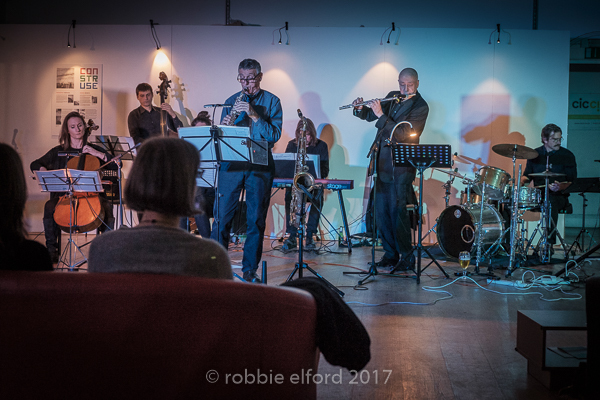 A sextet/septet featuring sax, flute and strings performing my original music: contemporary European style jazz with flavours of folk, latin and classical music. 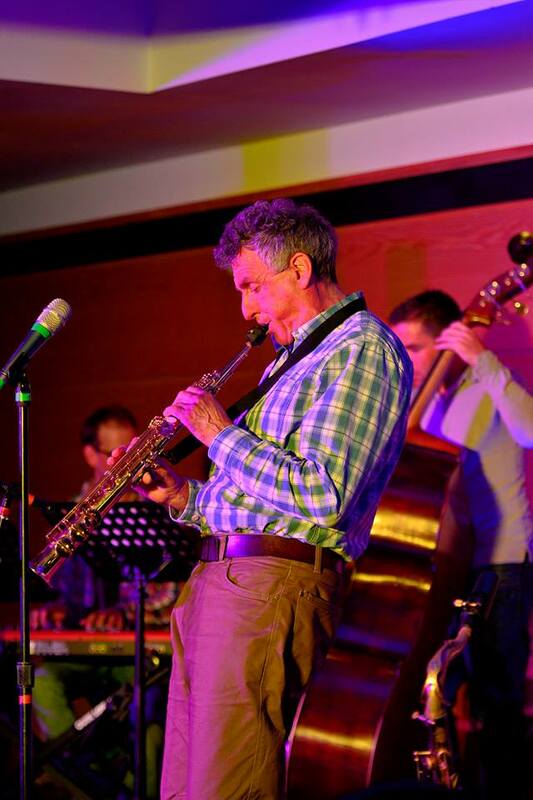 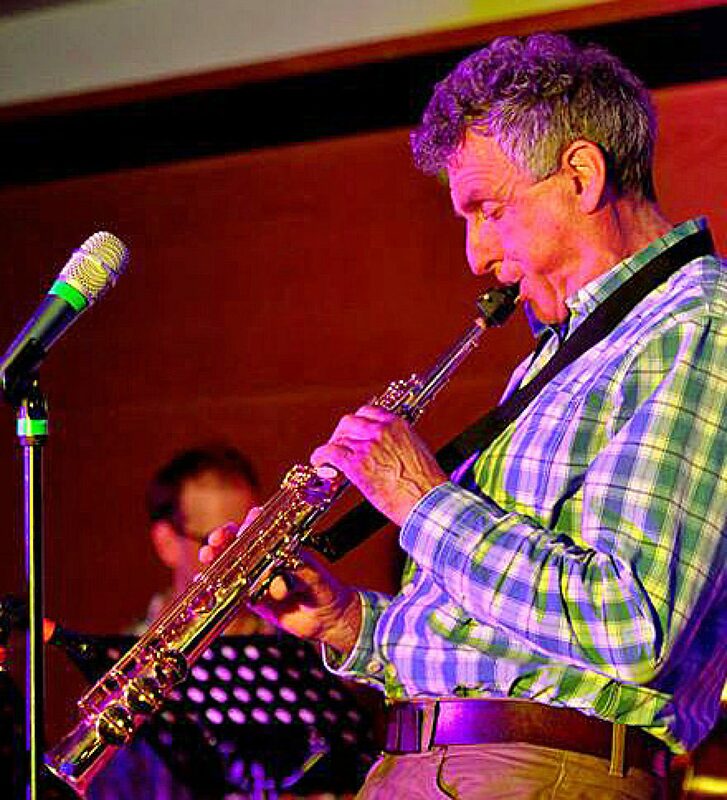 Originally a quartet, then a quintet which recorded the excellent “Strange Bird” album, the ensemble is presently a sextet with myself on saxophones, Marius Rudnick on flutes, Peter Tamblyn on cello, Matt Johns on keys, Jim Rintoul on double bass & Gary Evans on drums. 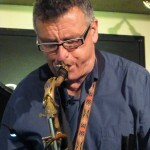 High-intensity straight-ahead hardbop and latin jazz drawing on well crafted originals and choice standards, a regular at jazz venues and festivals. 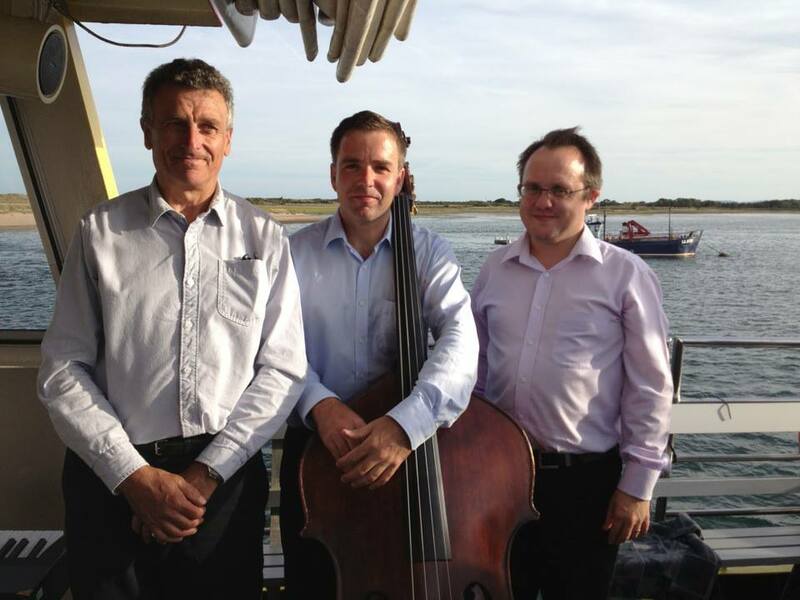 The current line up features the excellent Matt Johns (keys), Jim Rintoul (double bass) and Gary Evans (drums). 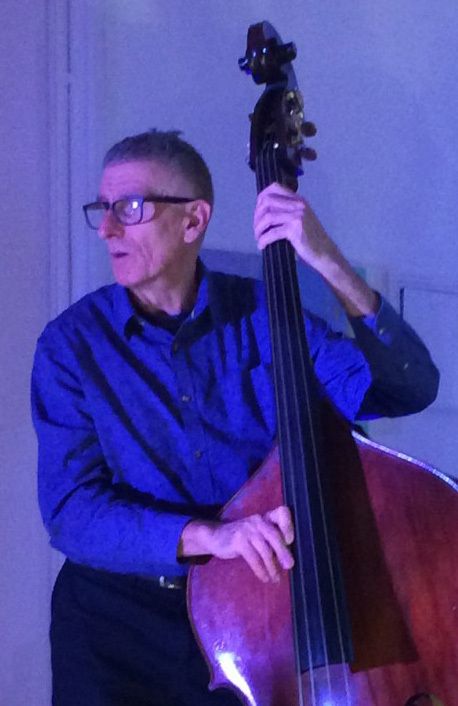 Working regularly in smaller venues and at private functions with a number of different musicians, usually a keyboard player and double bassist, the duo/trio has a large repertoire ranging from mainstream to contemporary standards, latin jazz and my original tunes. 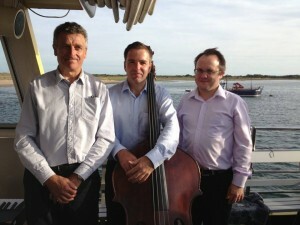 I sometimes play sax and double bass in the trio format. 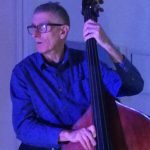 A jazz trio in which I play double bass often with keys and drums but also sometimes with a chord player or a horn player or singer. 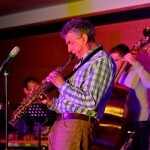 I’m on sax with James Clemas on vocals and keys and Jim Rintoul on double bass. 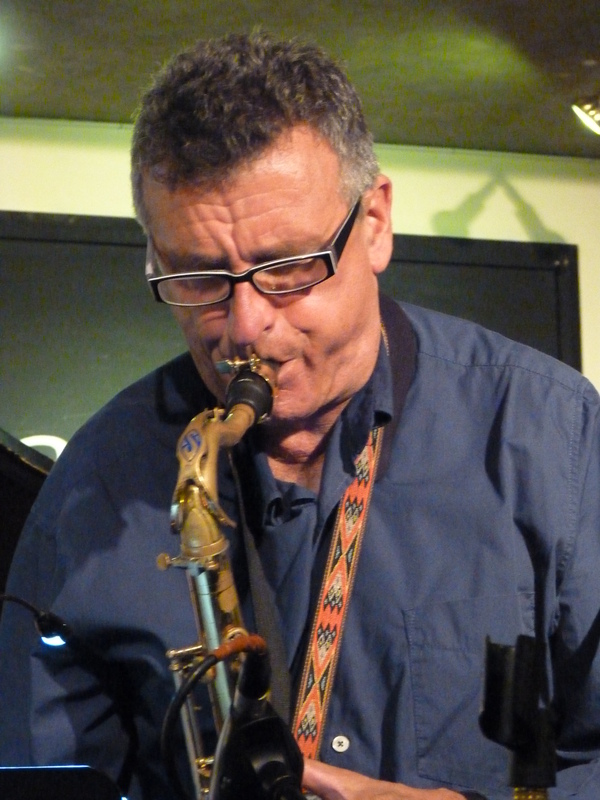 The trio plays swing, bebop and latin jazz and features tight sax & vox unisons and unusual twists and turns.